Formulated for use in coffee beverages. 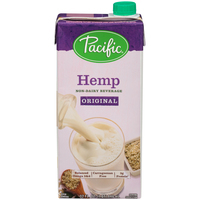 Shake well; Product can be consumed upon opening; Refrigerate unused portion for 7-10 days. Shelf stable; After opening, keep refrigerated and use within 7-10 days.